I don’t really travel a lot but this Lake Tahoe sure makes me wanna visit it one day. Where is it located ? Which country ? I love music and my twins love them too. It’s good that they have a family friendly place to hang out too. Is Live music a monthly affair or just selected months only ? Do they announce their playing dates in advance ? 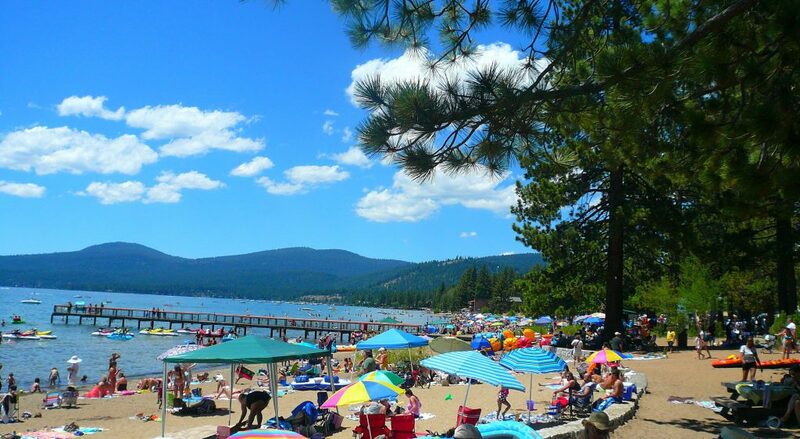 Lake Tahoe is located in Nevada and California, right on the border, in the USA. 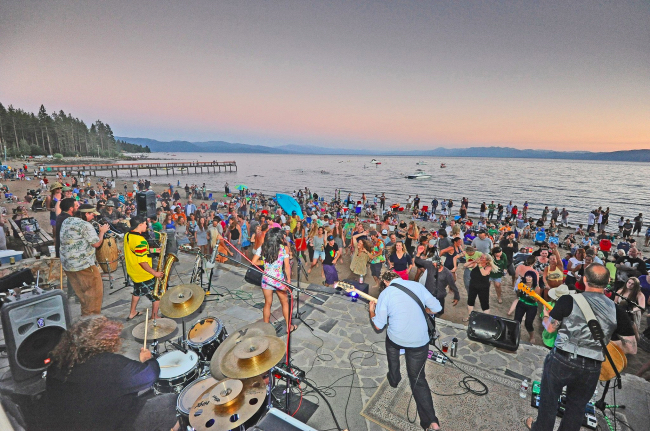 Live music takes place all summer long in both South Lake Tahoe and North Tahoe. Yes, their dates are announced in advance. They also list the line-up in local papers. Lake tahoe looks like such a beautiful place. I am hoping to visit someday soon. Do they have music every summer? Does it get really crowded during this time. I am a big music fan so I feel like I would love it there. Do you know if there are any weeks that are less crowded than others? Is the music appropriate for kids, or is it more of an adult thing? This article made me more excited to visit some day! Thanks! 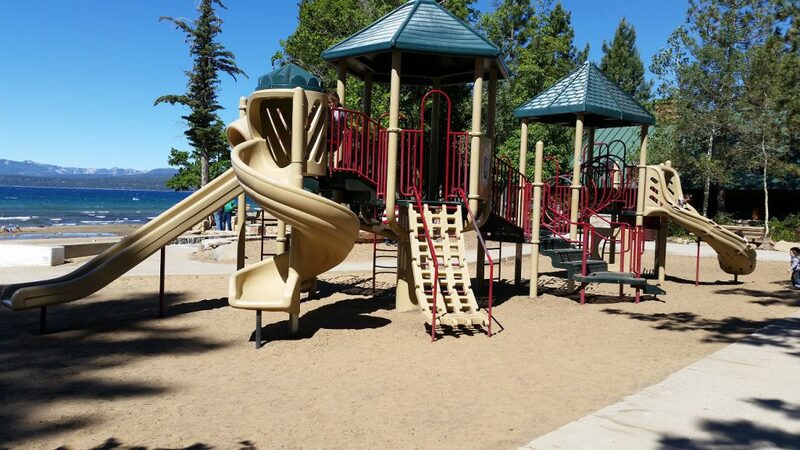 Erika, South Lake Tahoe has music all summer long for every taste and age group. We have major names in every genre from rock and roll to Country, Classical, Pop and Reggae. Tahoe hosts headliner acts like Journey, Bruno Mars, the Beach Boys, Steve Miller Band, Kenney Chesney, Carrie Underwood, etc. There are also local musicians playing at venues all over the Lake in clubs and grills everywhere. You are sure to find something you like. If you are planning a trip, the best time to come to avoid the crowds are Spring and Fall. 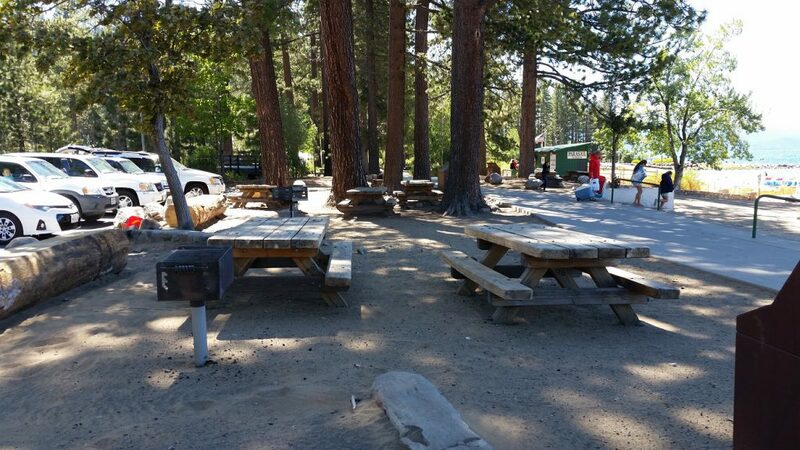 Ski season and the Summer Camping season are our busiest. Wendy, this looks like a lot of fun. Tahoe in itself is beautiful, although the traffic might try your patience a little. Last time I was there we were at Tahoe City. The music venue looks great. How can you not love the backdrop? Thanks for the post. Good memories.